Millions of users turn to the internet every day to read up on movies, music, books and products before purchasing. It can be a challenge to find reliable information online. 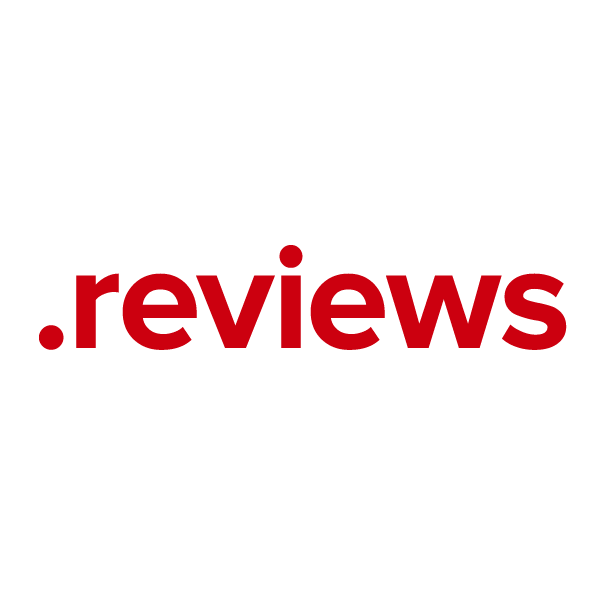 Now, with the .reviews top-level domain, users have a go-to location for this type of info. You might use your .reviews website to post your own reviews, to give your customers a chance to speak out, or to build a forum where anyone can post and read reviews. When you register your domain name through Namecheap, you'll be joining the million-plus happy customers who already enjoy our industry-leading service and support. URL and email forwarding, WhoisGuard privacy protection, Dynamic DNS support and more included at no extra charge.